The world is full of quirky traditions and customs, and various cultures around the world boast of an abundance of art forms. While some prosper in pastel art and sculptures, others celebrate nudes and abstracts. But body painting is one such art form which is particularly dynamic. Each stroke delicately designs the human skin and the vibrant colours will take you in a psychedelic state of mind. Festivals especially designed for this art are thriving in regions in North America, Australia and Europe. 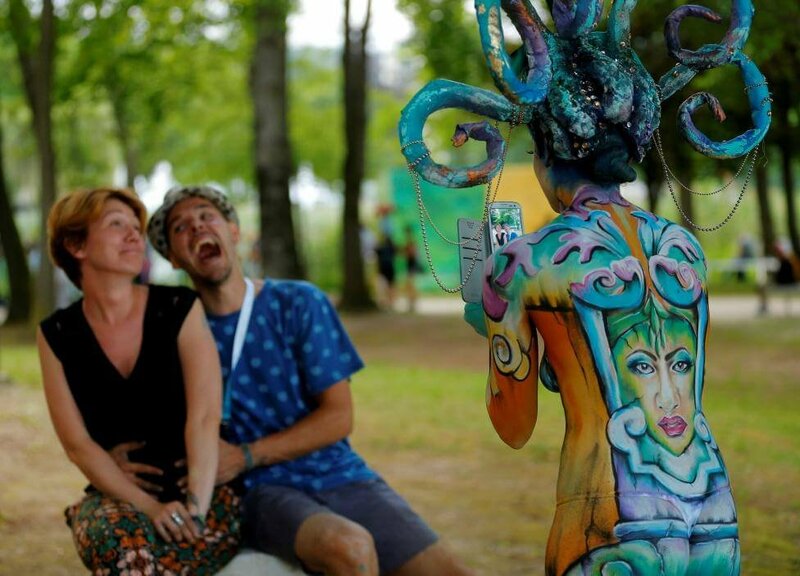 The biggest carnival which showcases artists and their work on one platform is gifted to the world in the form ofWorld Body Painting Festival by Austria.